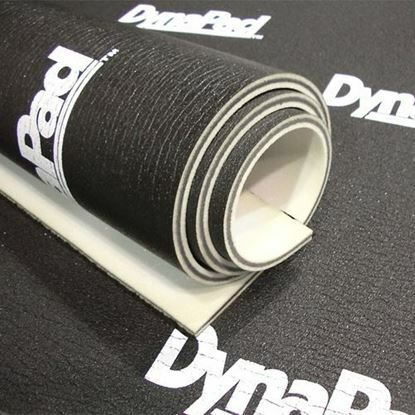 DynaPad is an effective four-part composite sound barrier that dramatically reduces sound transmission through floors. 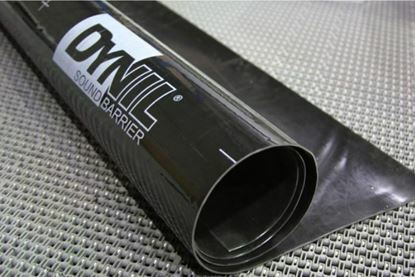 Dynil is a dense, ultra-pliable acoustic barrier that works over a broad frequency range to reduce sound transmission through walls, floors and ceilings. All these items are made from sheet metal and can be made quiet with an application of Dynamat Xtreme. En-Wall enclosure systems use a combination of superior materials including Dynamat, Back Wave Foam and the SoundSnake to damp, diffuse and decouple in-wall speakers. 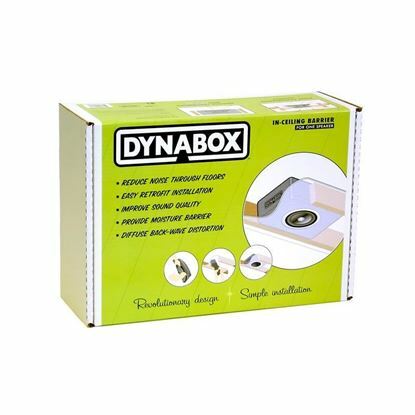 DynaBox is a unique retrofitable ceiling speaker enclosure that completely encases the speaker, projecting more clear sound into the room and maximizing your speaker’s output.